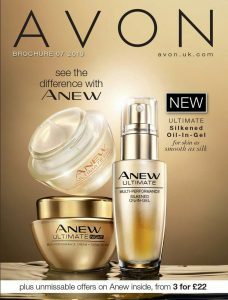 To become an Avon Representative simply apply online and we will be in touch…..all with no obligation. If you would prefer a quick set up you can join Avon online with a quick and easy video chat. Join the team and choose your exclusive Avon starter kit. If selling Avon online is how you want to run your business then you’ve contacted the right Avon Sales Leader team! We have a Facebook group dedicated to training team members to sell Avon online through social media and regular online training sessions. Lynne Daykin – Avon Silver Presidents Club Representative and Sales Leader – I joined Avon as a Representative in June 2009, initially as an extra income to pay of debts incurred by having cancer. My customer base grew rapidly and after a couple of years I achieved Presidents Club selling around £14,000 worth of this fantastic product each year. Last year I decided to take it a step further & became a Sales Leader recruiting my own successful team of Reps.